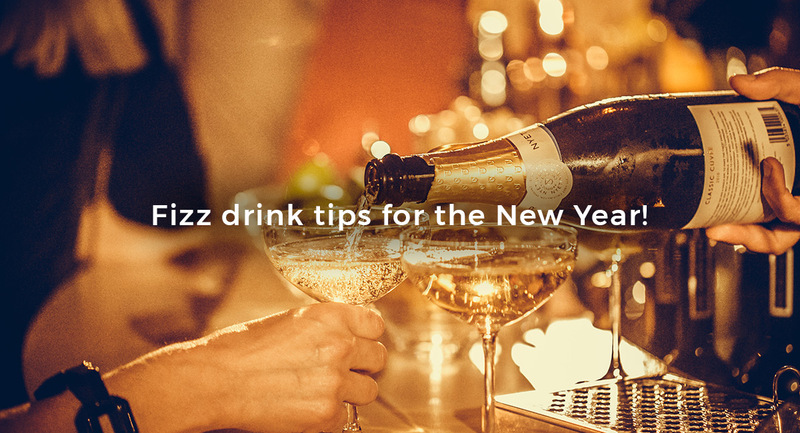 Fizz drink tips for the New Year! 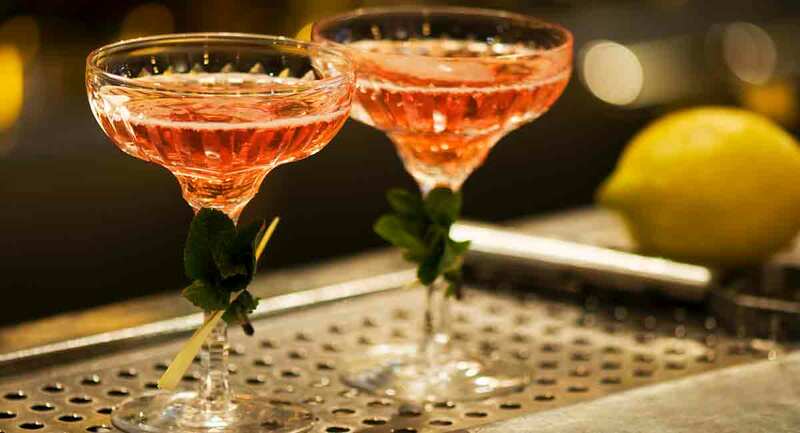 Fizzy drinks using sparkling wine such as Champagne, Prosecco, Cava or English Sparking wine are perfect for celebrating the New Year. So I’ve put together a couple of suggestions we think work for the festive occasion, all of which are easy to make at home with friends and family to greet the new year. If you happen to have some sloe gin left over from the Christmas celebrations – preferably homemade – then why not mix around 15ml with some fresh clementine juice, about 20ml and 10ml fresh lime juice, 10ml rosehip aperitif, and 10-15ml of vanilla infused sugar syrup. Shake all the ingredients, strain it into a glass, and then charge it with some English sparkling wine. All served straight up or over a large ice cube if you prefer. This Hemmingway classic offers a more decadent option for the celebrations, but delightful if made with good ingredients and balanced well. 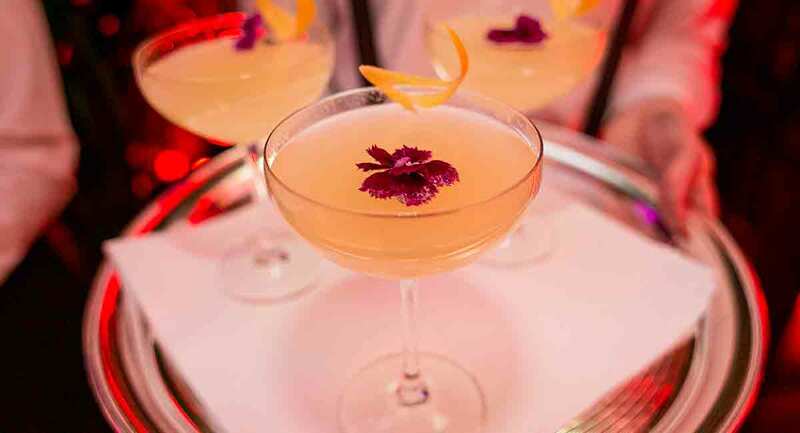 Use 15ml of Liquoristerie de Provence Absinthe, 25ml freshly pressed lemon juice, 10-15ml of sugar syrup, shake it well and strain into a glass. This can then be topped with a Blanc de Blanc champagne. You can naturally change the sparkling wines around as you prefer and sweetened to taste. For example, replace the Absinthe with 25ml of gin and you have a French 75, also a great fizzy drink for the festive season!